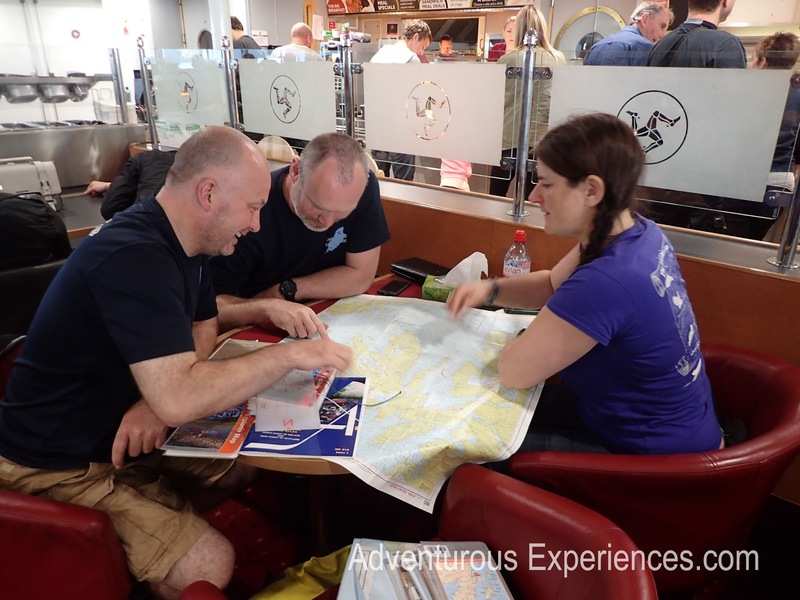 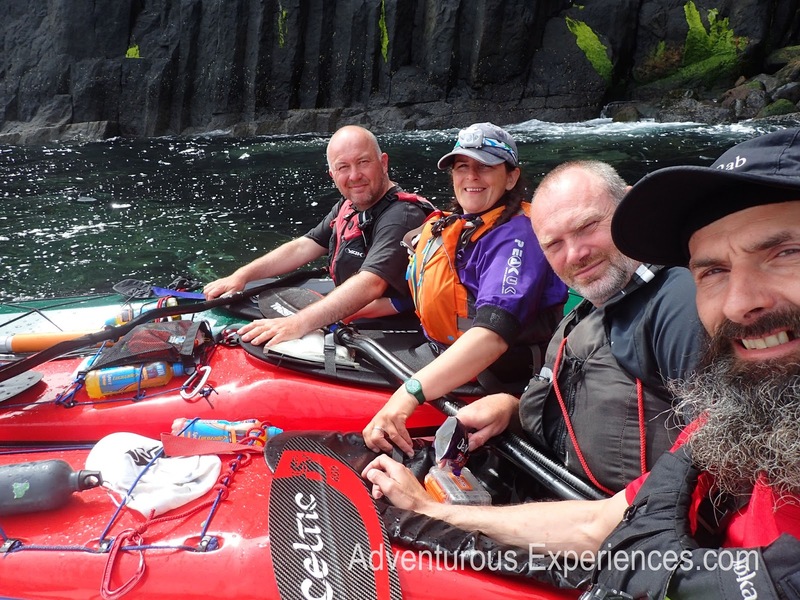 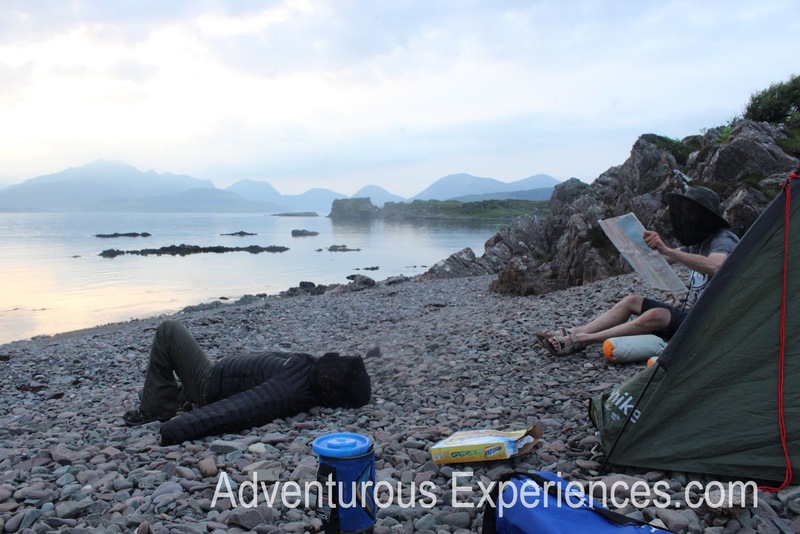 Tim, Martin, Anouk and Mark returned last weekend from our latest Adventure club mini-expedition, exploring the coast of the Isle of Skye. 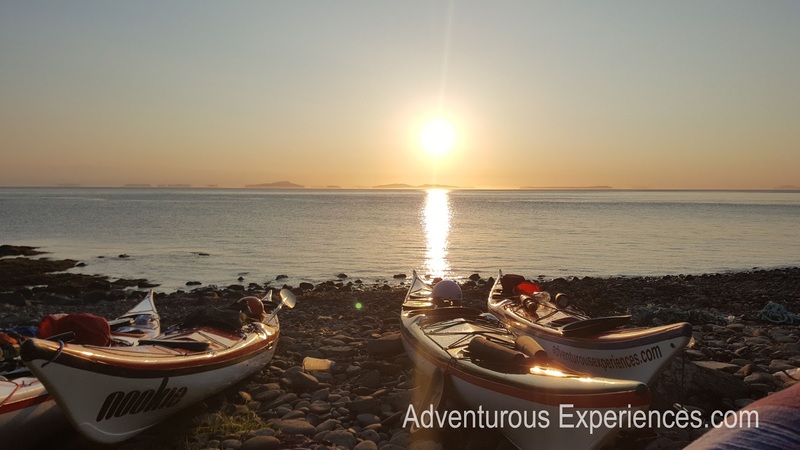 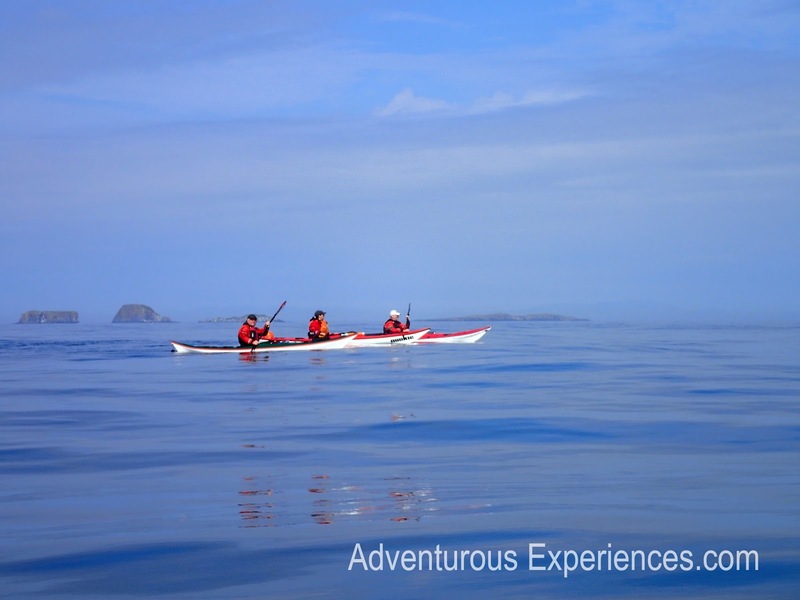 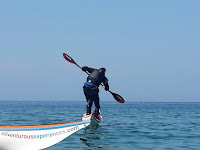 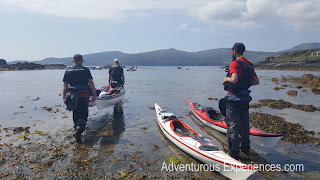 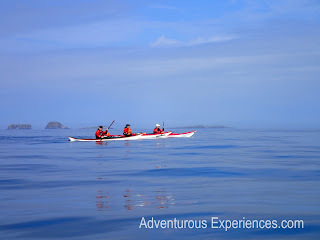 The week started with a day trip on the stunning West coast paddling from Loch Bracadale before spending Tuesday with Gordon Brown from Skyak Adventures for a day of coaching. 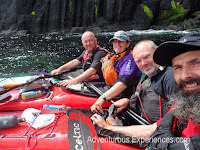 Congratulations to Anouk who also passed her BCU 3 Star Sea award that day! 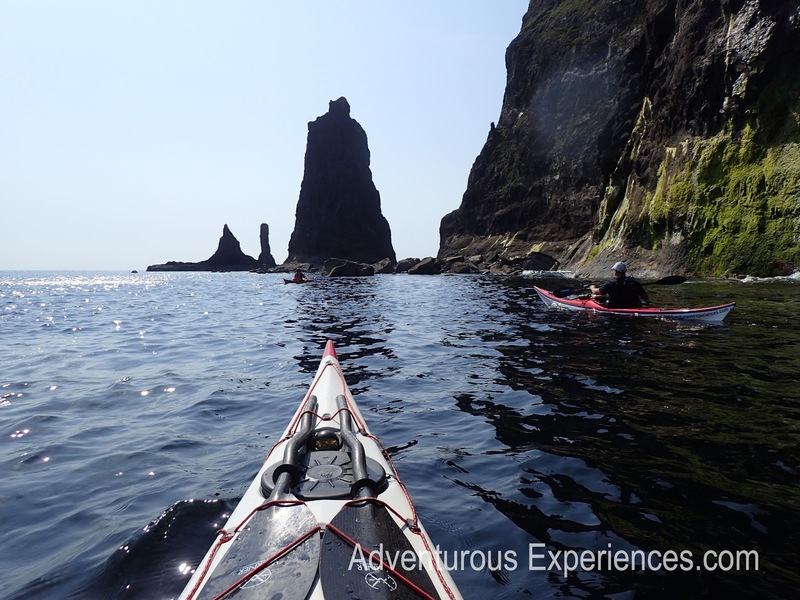 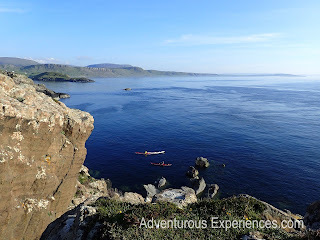 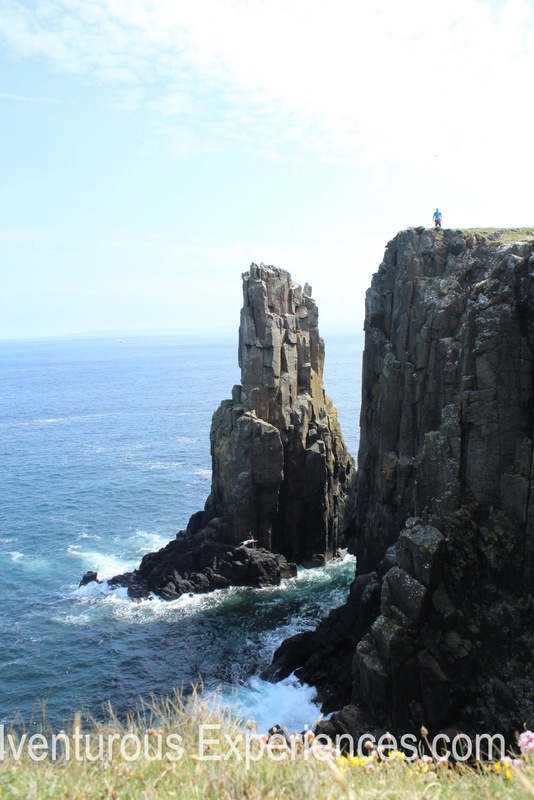 Then a 2 day trip exploring the north east coastline, dramatic basalt cliffs, caves, stacks and arches and the tide races at Rubha Hunish, Skye's northernmost point. 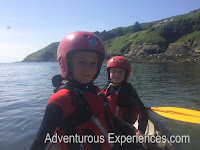 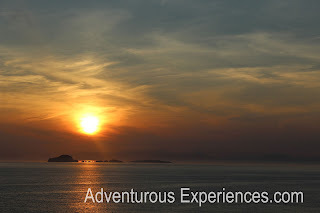 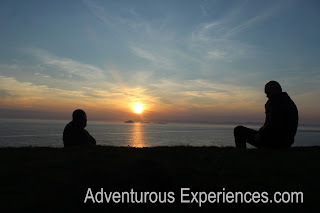 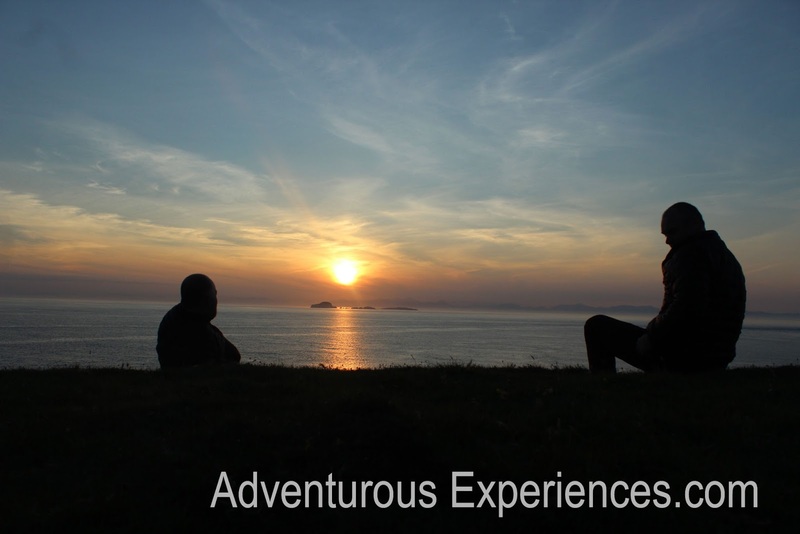 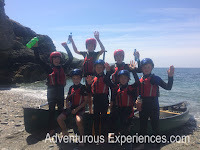 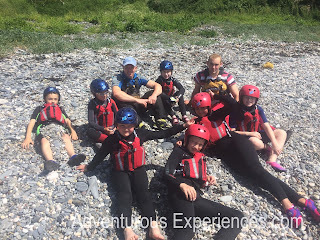 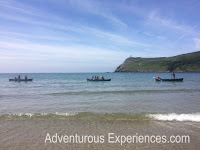 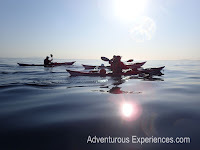 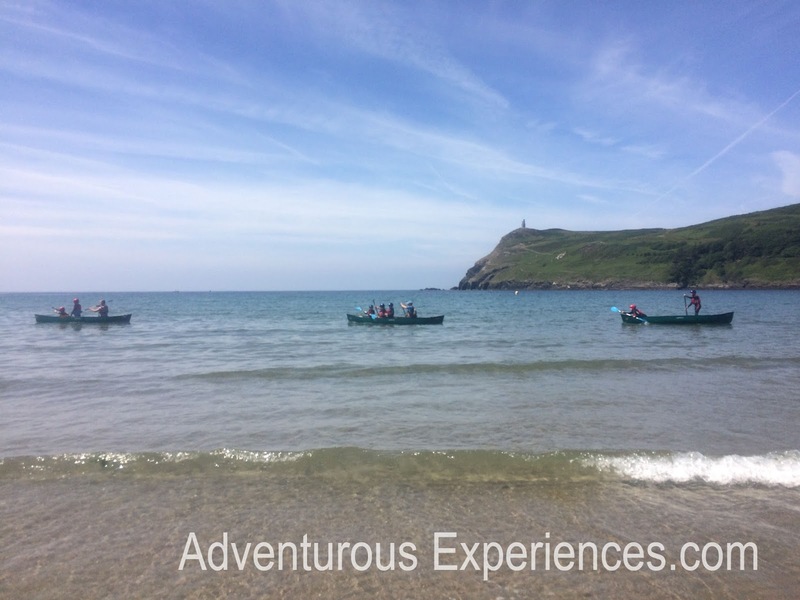 The group planned the mini-expedition (organised through the Adventure Club) with shared goals and aspirations. 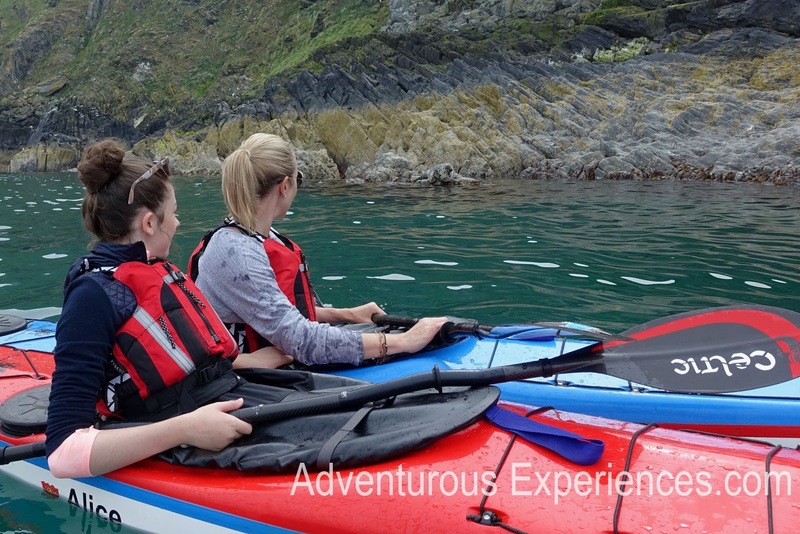 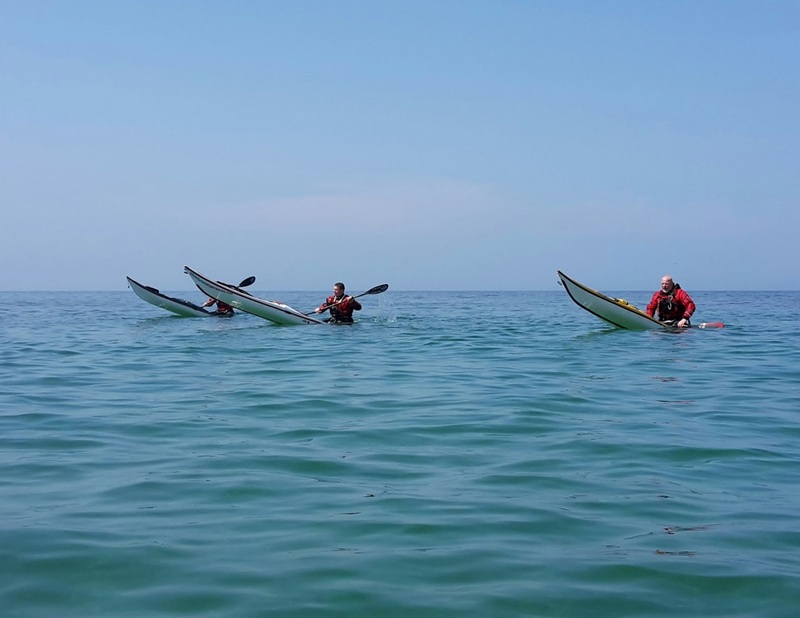 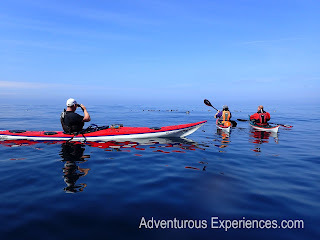 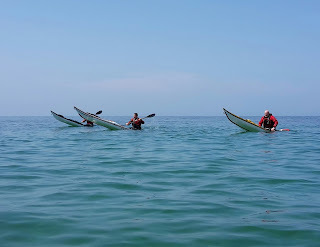 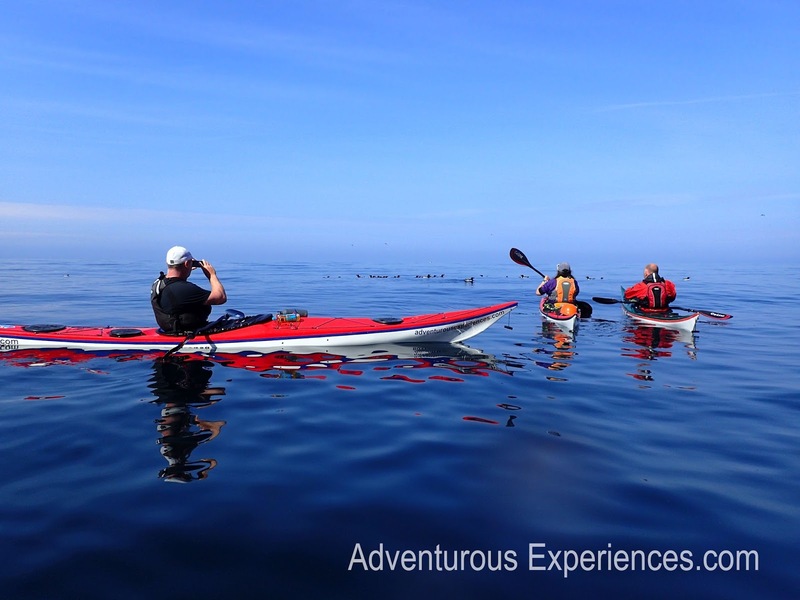 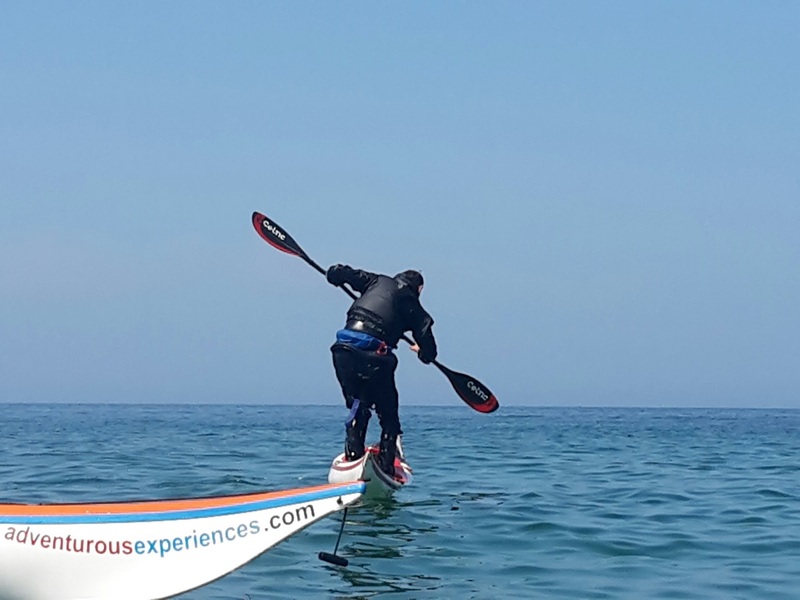 Tim began to Learn to Kayak with Adventurous Experiences, after experiencing a Corporate Team Building event with us, and has developed through the Adventure Club to now holding the highest level leadership award!